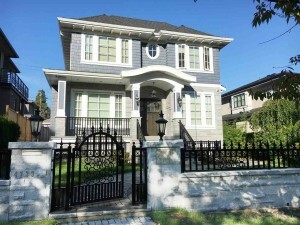 Mt Pleasant condos and townhouses for sale in Vancouver are selling within days of being listed. The neighbourhood is the largest of all the 16 sub areas / neighbourhoods on the East Side of Vancouver and is now the center of the city for Vancouverites. This is a driving force for many young professionals and families looking to make this area their home. If you like good schools, beautiful tree lines street, wonderful parks, great cafes, micro breweries, restaurants and an eclectic array of shops then this is your neighbourhood. There is an abundant mix of architecture and price ranges for condos and townhouses and this creates an amazing and diverse community. The past 30 days have been very busy when is comes to condo sales. There were 68 properties listed for sale and a total of 55 sales which puts it in a sellers’ market with a sales to active listing ratio of 81 percent. The lower of the price range for sales was a 2 bedrooms, 1 bathroom, 568 square foot condo at 430 East 8th Avenue that sold for $420,000. At the top of the price range was a new half duplex (side by side) with 3 bedrooms, 2 ½ bathrooms, 1547 square foot on the 1100 block of East 15th Avenue that sold for $50,000 over asking at $1,630,000. 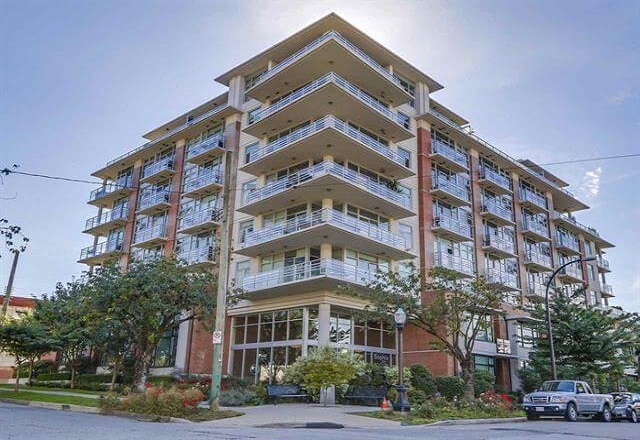 To date for the year of 2018 there have been a total 157 condo and townhouse properties sold on the MLS East Vancouver Mt Pleasant neighbourhood. 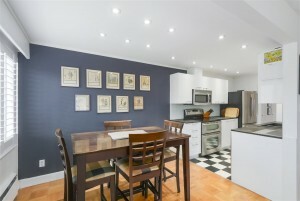 The lowest price sale was a 428 square foot studio with 1 bathroom at 830 East 7th Avenue for $360,000. At the top end of the price category for sales was a half duplex on the 500 block of East 11th Avenue with 5 bedrooms, 3 ½ bathrooms with 1737 square feet that sold for $1,885,000. If you would like a more detailed outline of a property type or location please send me an email or give me a call. I am always happy to hear from you. Written by Don Urquhart – Vancouver Real Estate – Mount Pleasant Real Estate.